SAN ANTONIO - Police are still searching for the people responsible for fatally shooting a 24-year-old woman and seriously injuring her passenger in the driveway of their East Side home last Sunday. Crime Stoppers is offering up to $5,000 for the identities, location and arrest of those responsible for killing Grace Abigail Seward and shooting Danisha Walker. Police said the pair had just pulled into the driveway of a home in the 100 block of Gorman when two people pulled up, got out of the car and opened fire on their parked car. Both women were hit several times. The women were taken to San Antonio Military Medical Center where Seward died and Walker was treated for her serious injuries. 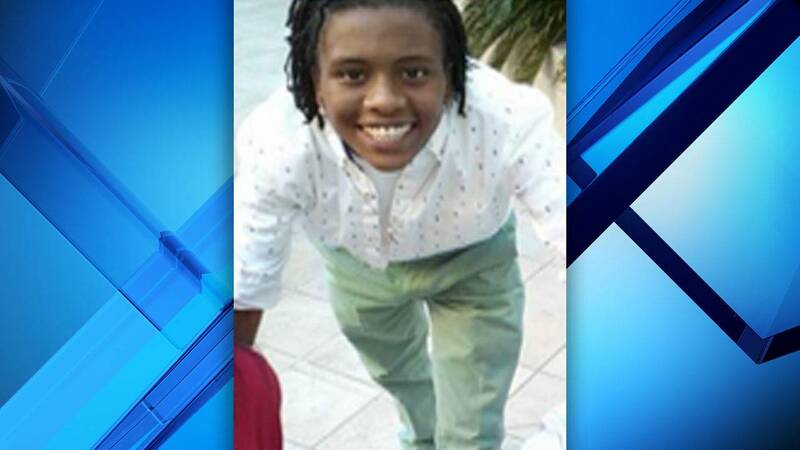 Those with information in Seward's death should call Crime Stoppers at 210-224-STOP (7867). Calls and tips made directly to Crime Stoppers are anonymous and information that leads to an arrest of a felony offender might be eligible for a reward. Crime Stoppers pays rewards in cash, but only for anonymous, crime-solving tips submitted directly to Crime Stoppers, and that concern information not previously provided to, or known by law enforcement.